Of all the British and Irish actors to populate the Harry Potter franchise, one notable exception (well, two if you count Liam Cunningham. 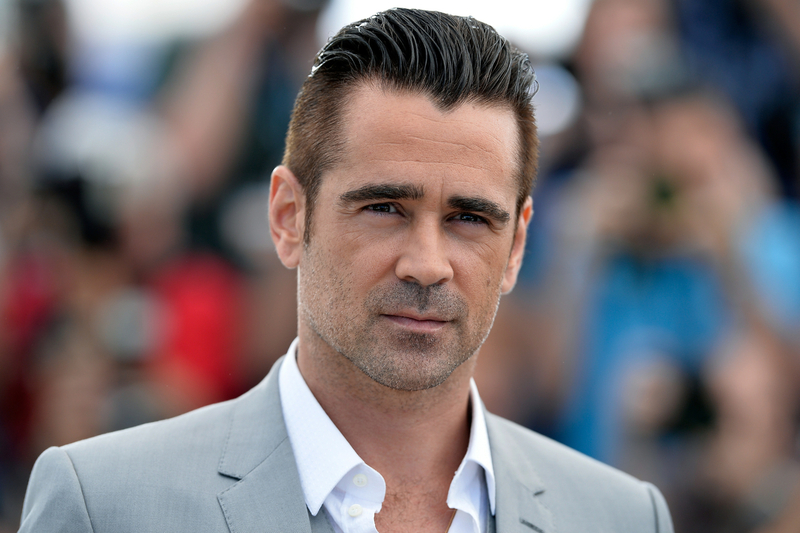 Which is surprise, since he’s in everything) was Colin Farrell. Well, now that has been remedied with the actor joining the cast of Harry Potter spin-off, Fantastic Beasts and Where to Find Them, as Graves, a wizard that the movies hero, Newt Scarmander (Eddie Redmayne), in New York during his quest to find and document the various magical creatures that make their home in the wizarding world. With Redmayne and other rising stars, including Dan Fogler (Balls of Fury), Ezra Miller (We Need to Talk About Kevin), Josh Gad (Frozen, Pixels), and Katherine Waterson (Inherent Vice), making up the main cast, director David Yates seems to be following the Harry Potter formula of building up the supporting cast with veteran actors and known names. It’ll be interesting to see who else joins Farrell as supporting players. Fingers crossed for Liam Cunningham. 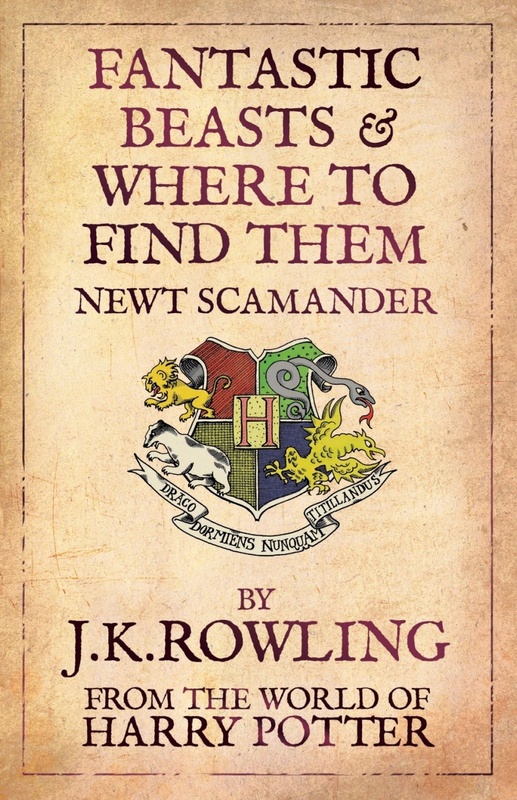 The first in a trilogy, Fantastic Beasts and Where to Find Them is set for release November 18th 2016.